Starting May 1, 2019! Curaleaf Carle Place is offering free home delivery with purchase to patients and caregivers residing in Nassau and Suffolk Counties. Sign up, today: here. We also invite you to stop by Curaleaf Carle Place or to call us at 516-534-2872. We're on our way! 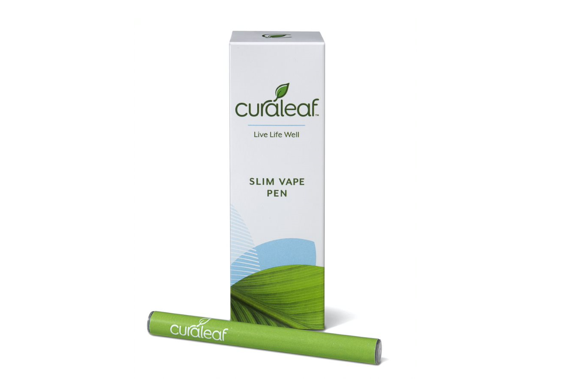 The Curaleaf Slim Vape Pen is a disposable vape pen filled with highly refined cannabis oil and a pharmaceutical-grade MCT oil excipient. At 30% concentrate, this vape pen is recommended for supplemental relief at the affordable price of $25. The Curaleaf Slim Vape Pen contains 150mg of active cannabinoids and is available in the THC: CBD ratios of 20:1, 1:1, and 1:20. The pen is powered by a lithium battery for an estimated 150 standard (5-second long) inhalations. Inhalation is the fastest-acting method of administration with typical onset of effect within 90 seconds with relief lasting for 1-2 hours. 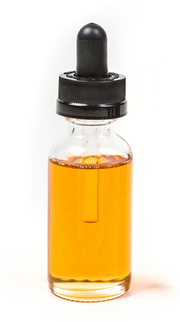 Vaporization delivers cannabinoids in a manner that can be accurately titrated for the right dose for relief.